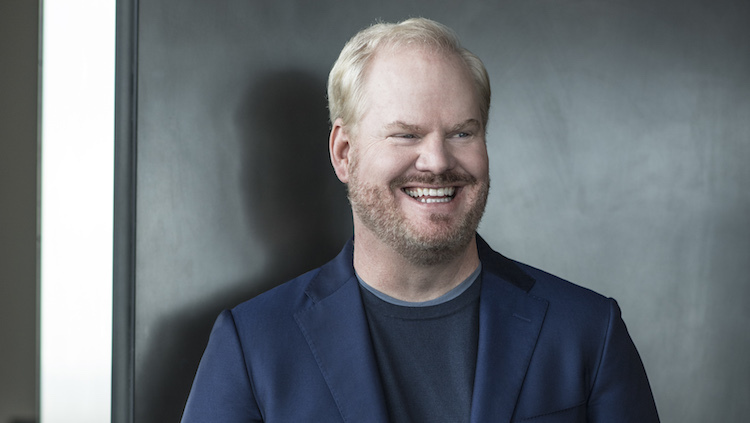 US comedian Jim Gaffigan has just announced his biggest Australian stand-up tour to date, which will see him perform in Brisbane, Melbourne and Sydney in 2018. Returning down under in March for his first Aussie shows since 2014, the multitalented actor, writer and joke-slinger will make his way through slots at the Brisbane Comedy Festival and Melbourne International Comedy Festival, while also performing at Sydney’s Enmore Theatre. Aside from his stand-up chops, Gaffigan is known for his appearances on shows like Flight of the Conchords, Portlandia, Unbreakable Kimmy Schmidt, Bored to Death and, of course, The Jim Gaffigan Show. Catch all the tour dates and ticket details for his 2018 Australian tour, below.